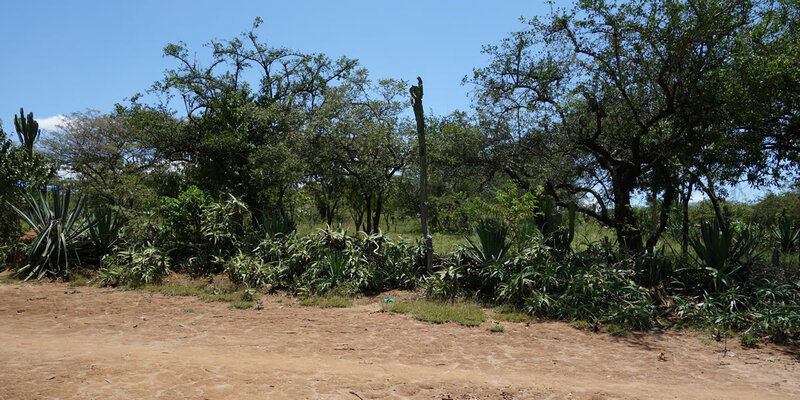 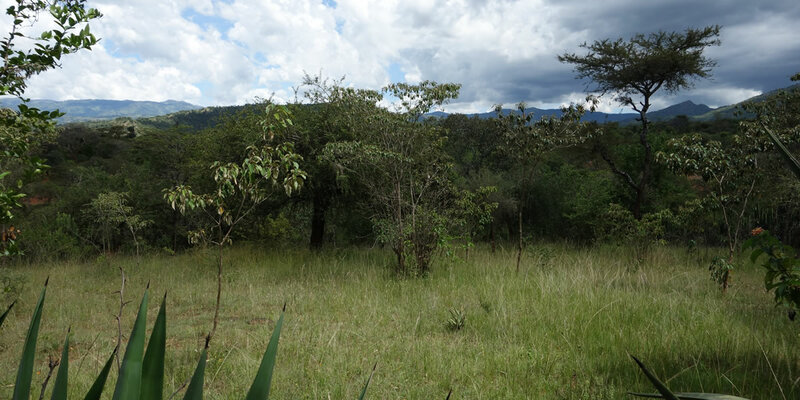 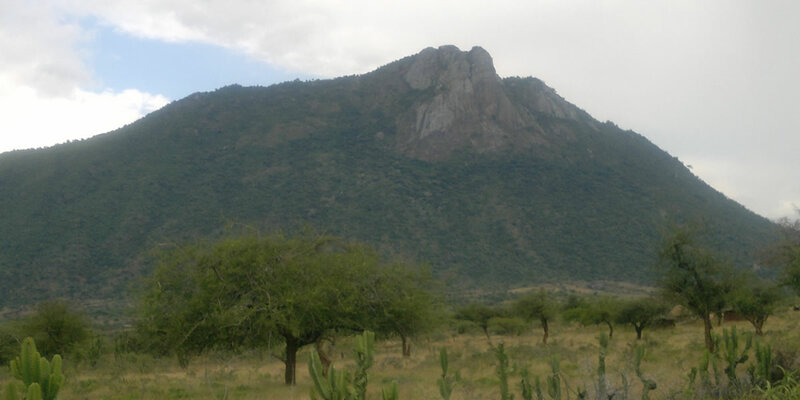 "The Triple L research initiative is a multidisciplinary research initiative taking its base in the land-use and livelihood transformations that has taken place in West Pokot, Kenya, during the last three decades. 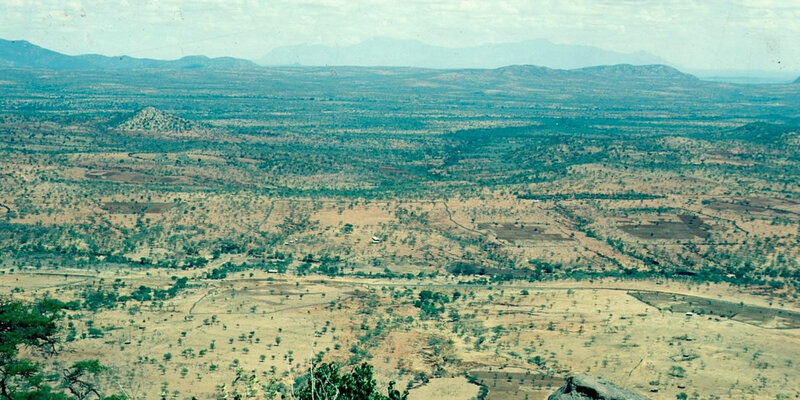 These transformations are relevant and common to vast areas of drylands in Sub-Saharan Africa and we aim to analyse, understand and learn from this development"
Drylands cover around 40 percent of the world and host nearly 1/3 of its human population and 50 percent of the world´s livestock, traditionally used and managed by nomadic pastoralists through communal or common property rights based land tenure systems. 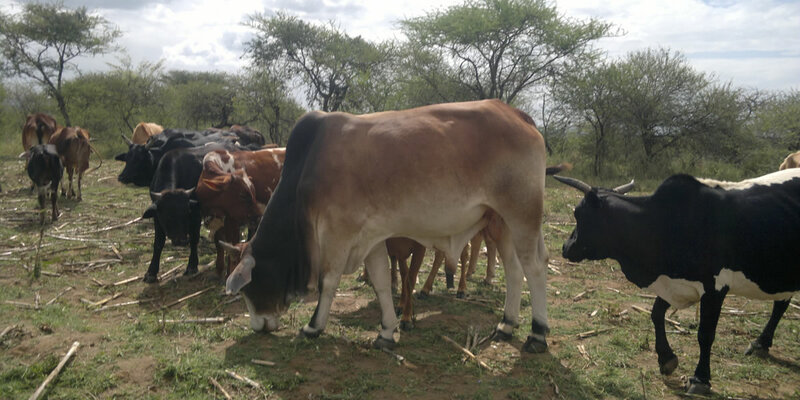 In Sub-Saharan Africa, 40 percent of the total available land is mainly used for livestock; 25 million pastoral and 240 agro-pastoral farmers depend on livestock as their primary source of income. 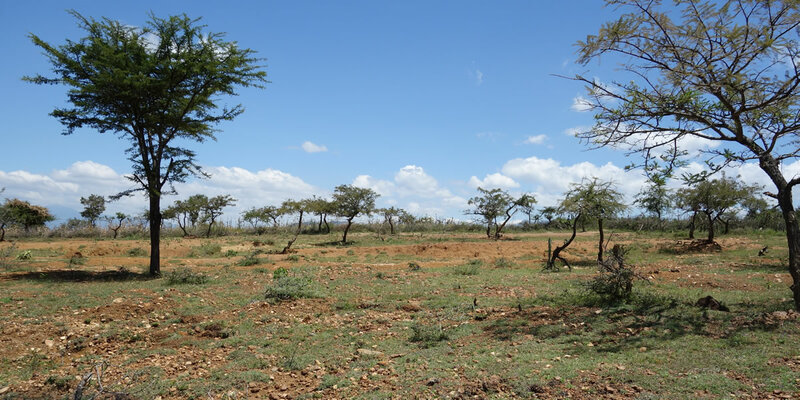 Many drylands have a history of being overgrazed and degraded lands with low productivity, recurrent struck by famines, arena for land conflicts with economic and political marginalization of pastoralist communities. 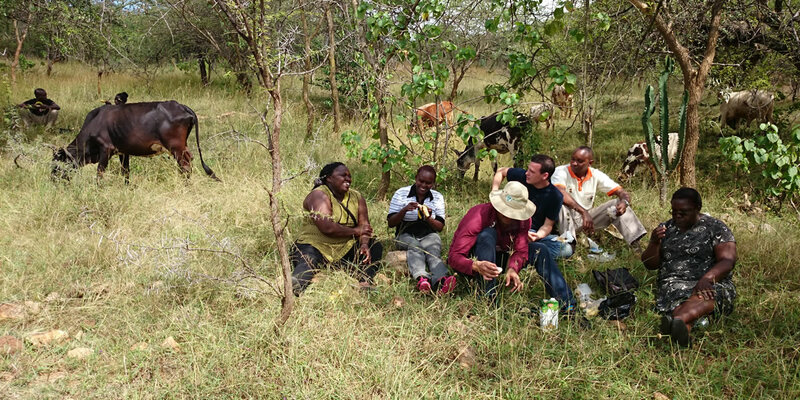 They are also faced by the challenges posed by the combination of climate change and accelerated growth in demand for livestock products due to human population growth, rising incomes, continuing urbanization and changing food preferences. 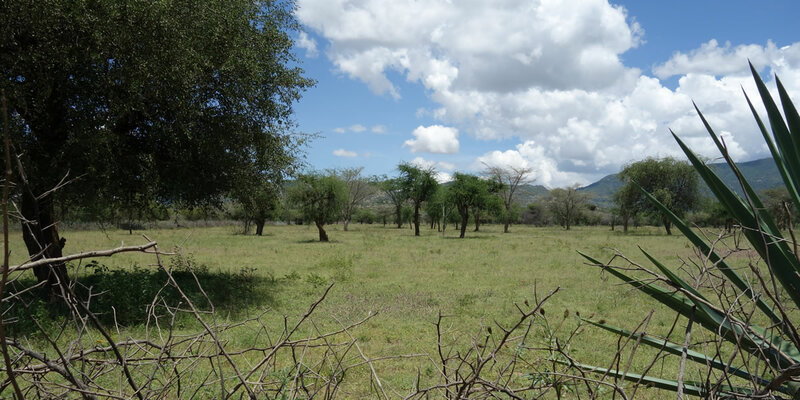 Recent research indicates rapid processes towards intensified, agro-pastoralist production systems in East African arid- and semi-arid lands. 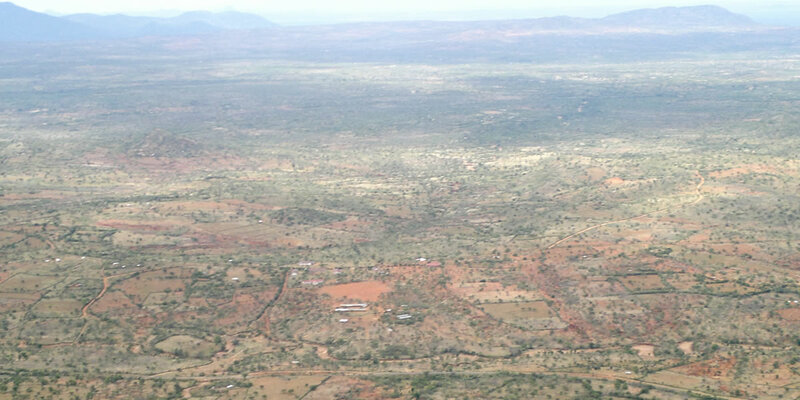 Like land-use change in general, such change tends to be driven by a dynamic and complex set of interacting driving forces, including ecological, demographic, economic, technology, institutional, and cultural change. 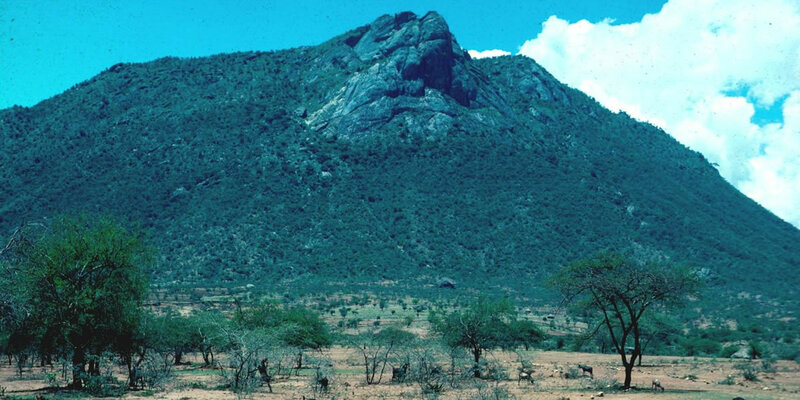 In order to understand the transition from nomadic pastoralism to livestock based agro-pastoralism in semi-arid East Africa in general, and the increasingly common practice of enclosures in particular, we have to move from simplistic and linear representations of both the causes of change and the processes of change themselves to a focus on situation-specific interactions among a large number of factors at different spatial and temporal scales (including natural variability as well as economic, technological, demographic, institutional and cultural factors), working gradually as well as taking place intermittently. 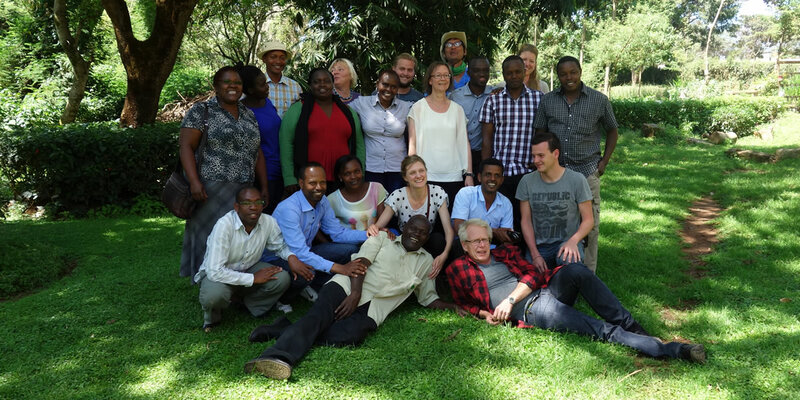 This presupposes interdisciplinary research with a capacity to uncover the human- and socio-environmental dynamics of emerging agro-pastoralist systems, with a focus on driving forces, processes and sustainability outcomes.